Get behind the world's biggest one-on-one breaking competition with the Red Bull BC One Collection, brand new to Red Bull Shop this season. 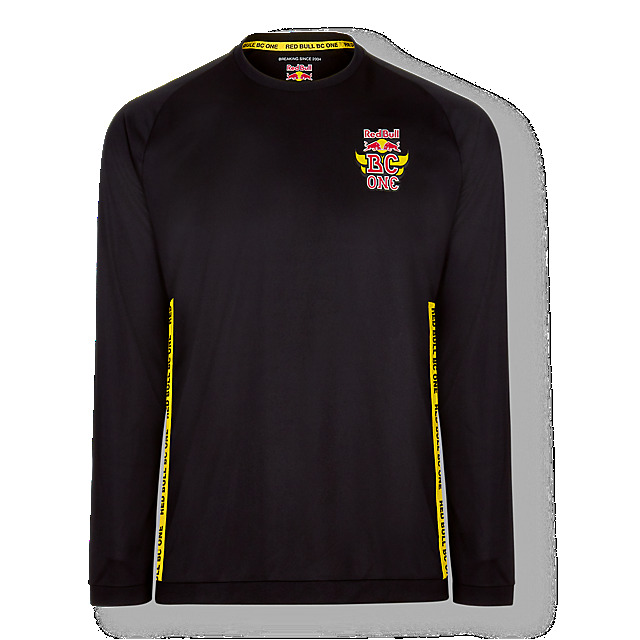 Designed in collaboration with the Red Bull BC One All Stars, the Spin Functional Longsleeve has a retro vibe inspired by classic breaking gear. 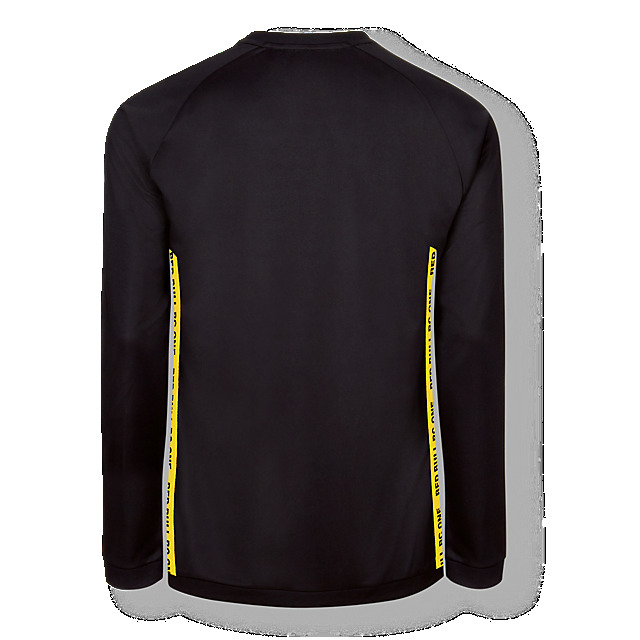 Created in statement black, it features a Red Bull BC One logo on the breast offset by fresh yellow tape on the sides and is made from polyester to keep your movement free and comfortable on colder days.